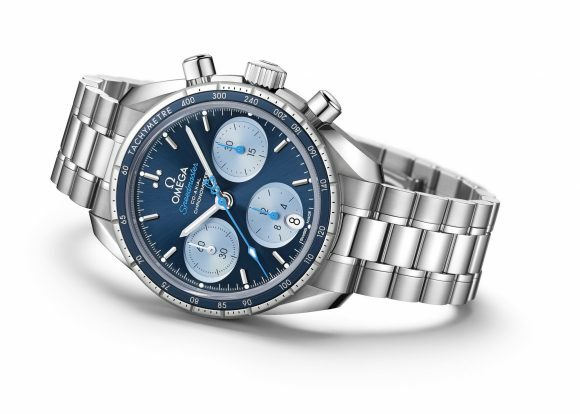 To celebrate World Sight Day on October 12th, OMEGA has unveiled a specially created model from its new Speedmaster 38 mm collection that supports the brand’s partnership with Orbis International. Since 2011, OMEGA and Orbis have shared a commitment to delivering high-level eye care to some of the world’s most remote regions aboard the Flying Eye Hospital. New ambassador, Presley Gerber, has helped to model the new watch. Presley’s role is particularly fitting, as the charity is very close to his mother Cindy Crawford’s heart. The long-time OMEGA ambassador visited the Orbis International team two years ago in Peru to film the documentary titled “The Hospital in the Sky”. 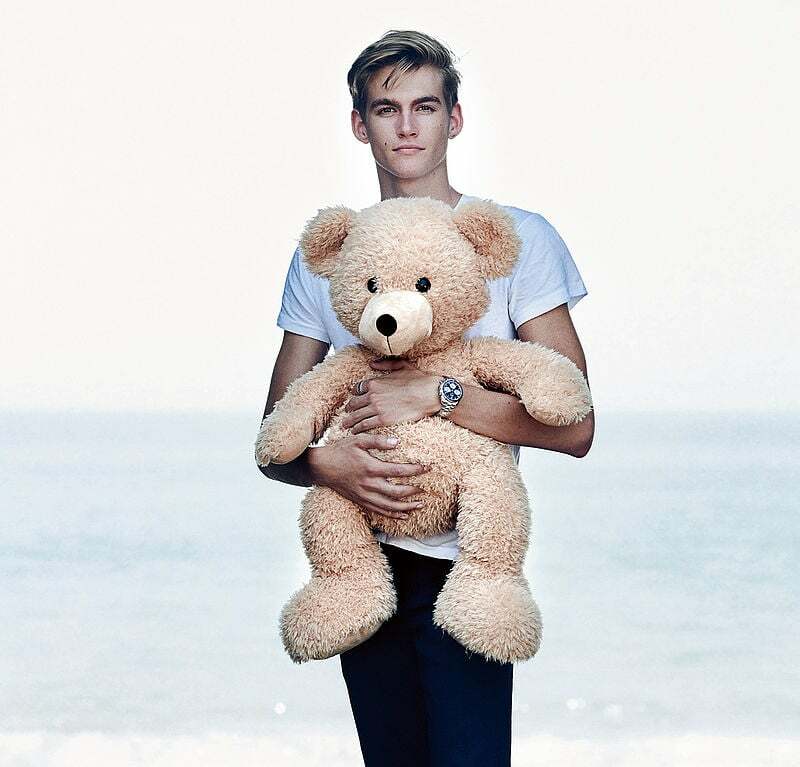 Not only can Presley be seen wearing the new watch, but he has become the latest ambassador to join OMEGA’s “teddy bear” advertising campaign. One way that OMEGA supports Orbis is by providing a cuddly teddy bear for every young patient who undergoes a life-changing treatment. That comforting touch was the inspiration for the Orbis Teddy Bear design stamped on the caseback of the Speedmaster 38 mm “Orbis” watch and the blue central seconds hand that includes a special Orbis Teddy Bear counter-weight. The OMEGA Speedmaster 38 mm “Orbis” watch features a stainless steel case and bezel with a tachymeter scale on a blue aluminium ring. The sun-brushed blue dial includes horizontal, light-blue oval subdials and a vertical oval date window at 6 o’clock. The indexes are rhodium-plated while the hands are also rhodium-plated or varnished Orbis blue. The watch has a stainless steel bracelet and is driven by the OMEGA Co-Axial Calibre 3330. OMEGA will donate a portion of all Speedmaster 38 mm “Orbis” sales to the work of Orbis International. By purchasing this watch, customers can help to make a difference to many lives around the world. This entry was posted in Press Release, Speedmaster Automatic and tagged 324.30.38.50.03.002, Orbis on October 12, 2017 by Dale Vito.